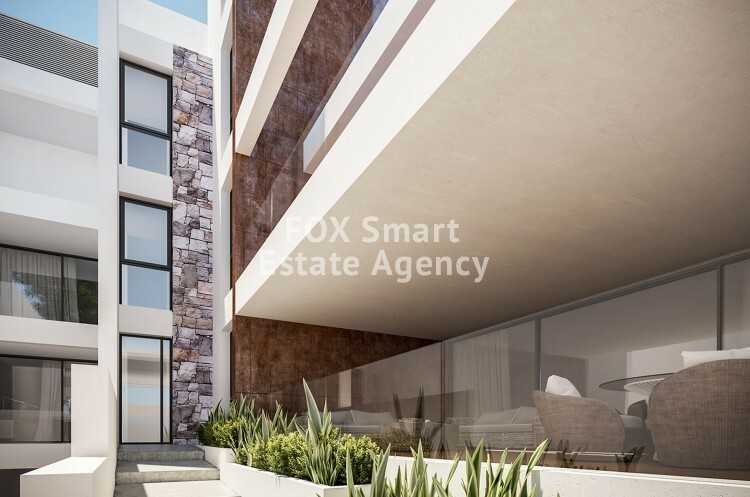 Under construction 3 bedroom ground floor apartment in the city centre of Limassol is available for sale. The property is being located in the heart of Limassol, with easy access to the city centre modern facilities, such as supermarkets, restaurants, schools, business centre and shopping areas, but also benefiting from the peaceful surroundings of a quiet residential neighbourhood and only 350m away from the beach. All the apartments enjoy the use of the complex private gardens, communal swimming pool, sauna and gym. The apartment consists from a living/dining area, guest WC, an open plan kitchen, 3 spacious bedrooms, master room with en suite shower and a family bathroom. Delivery date: December 2020.